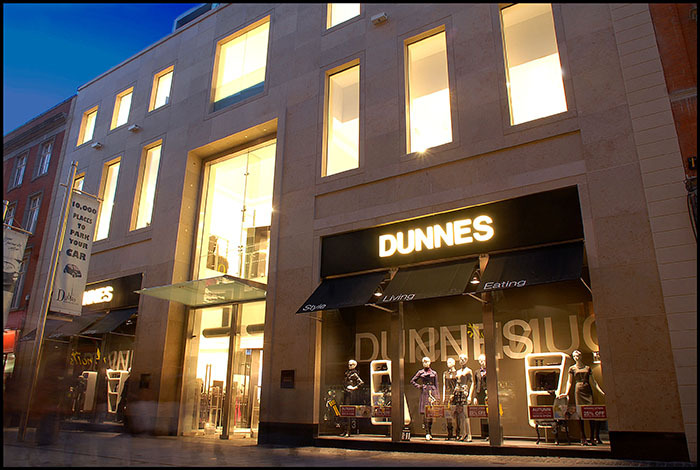 The Dunnes Stores, Henry Street project comprised of the demolition of existing four storey building and the construction of new four-storey over Basement flagship store. Total floor area of development 120,000 sq. Ft. 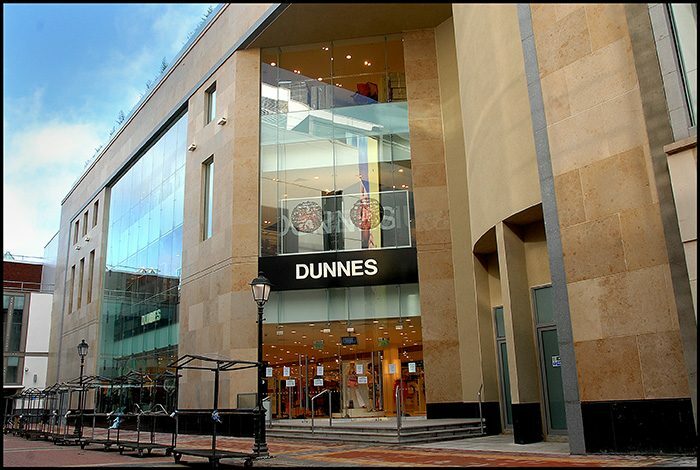 The works included partial demolition of, and extension into the Moore Mall of the adjacent Ilac Centre Shopping Mall. 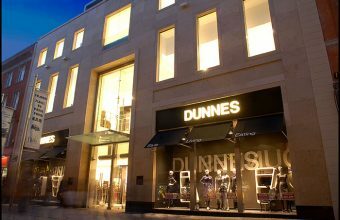 Difficult and restrictive access to the site, together with temporary propping of the adjacent buildings created a challenging but ultimately successful project.